A student at the Architectural Association from 1956-8, Edward Reynolds (1926-59) produced work of startling originality, including faceted and curvilinear geometries, zoomorphic forms and complex circulation systems. 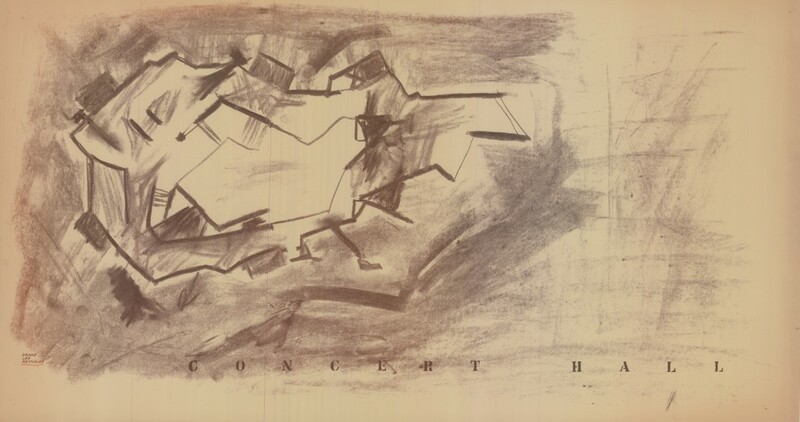 This talk sets Reynolds within the context of architectural discourse in 1950s London, exploring his connections with other students and his tutors Bill Howell, John Killick, James Gowan and others. Geraint Franklin is an architectural historian specialising in British architecture since 1945. His book Howell Killick Partridge & Amis will be published by Historic England in June 2017.